Stunning 4 bedroom & 3 bath home, approx. 1910 sf, includes downstairs bedroom and has fresh paint and flooring! Spacious and bright great room overlooks covered back yard patio and is open to kitchen and dining nook. Highlighting the second story is a large upstairs master suite with retreat, two bedrooms and hall bathroom! 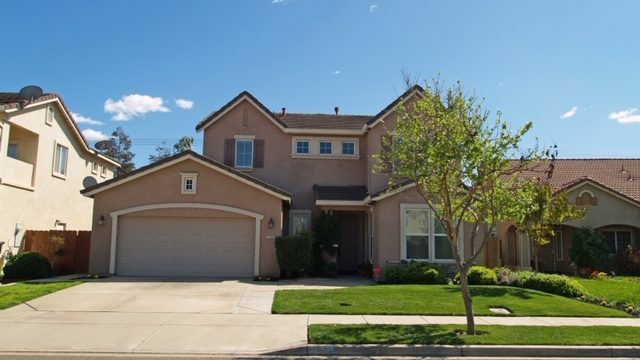 Located in NW Turlock near Pittman High School, Walnut Elementary, and the Paseo walking path. Tastefully decorated and move-in ready!